City break is getting more popular among Polish tourists. It is idea of travelling to big metropolis for short time, like longer weekend. Thanks to cheap airline companies we are able to travel for a song, whole around the Europe. 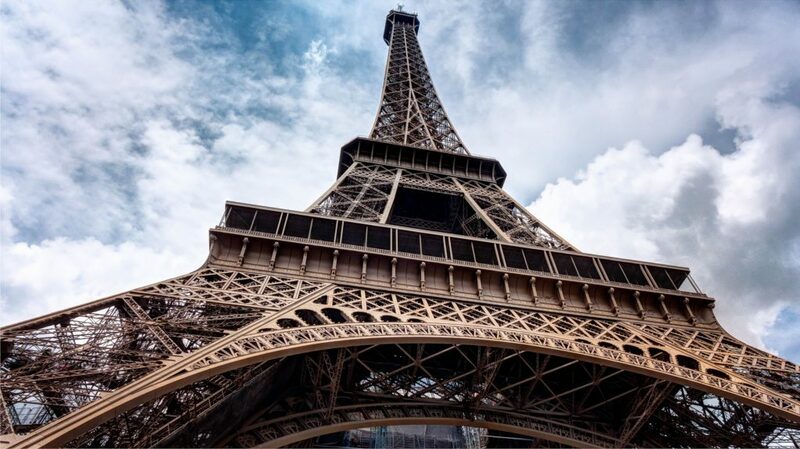 One of the most popular destinations is Paris, one of the most popular metropolis in entire world. But which monuments we should see in there within such short trip? There is no possibility to explore each interesting building in Paris, that is why travelers have to focus on the most relevant ones. Like Notre Dame cathedral, amazing piece of Gothic architecture, founded in late, medieval times. Not only outside of church is great, you should also enter inside, to admire Gothic and Baroque interior design. Another relevant piece is Eiffel Tower, true symbol of Paris, this object has three stores, on second one you will be able to walk on a glassy floor and see everything under your feet! You can climb to the tower or use an elevator. Also you shouldn’t miss the meeting point of the city, which is on the place next to the Louvre. At the center of it was founded huge glassy pyramid, it looks amazing! Capital of France always use to be the home for plenty of artists, that is why Parish galleries nowadays have many of masterpieces. The most popular is Louvre Museum of course, but the queues are very long there. Therefore if you’re not interested in Mona Lisa or Egyptian artifacts you should skip it. Better option is d’Orsay Museum, it is also filled with popular art, but it is less popular exhibition. You will see in there Breakfast on the Grass and another impressionists, van Gogh, Picasso and amazing collection of Art Nouveau. People who prefer modern art should visit Museum de Pompidou, filled with abstractionists, like Miro, Dali or Kandinsky. Montmartre, the area in Paris with the hill of the same name, use to be populated by local artists, which get very famous after years. This is amazing quarter, filled with important monuments. At the piedmont of the hill you will find Pigalle Place, with famous Moulin Rouge building. When you will climb to the top of the hill, trough narrow, lovely street, you will reach the Sacre Coer basilica. This amazing building, founded at the end of 19th century is popular meeting places. Citizens and tourists are gathering on the grassy square in front of a church, having some picnic, drinking beer, and enjoying amazing landscape from the top. At Montmartre you will find a lot of vanguard art galleries.